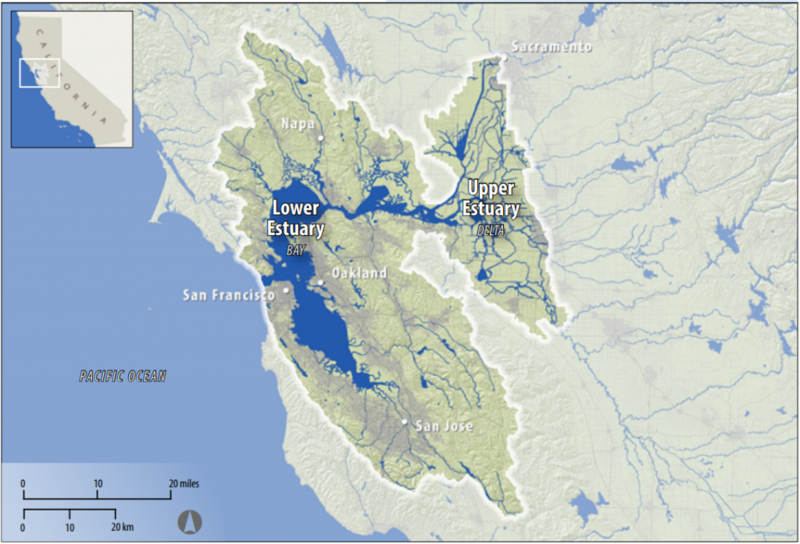 The San Francisco Estuary Partnership was established in 1988 by the State of California and the U.S. Environmental Protection Agency under the Clean Water Act’s National Estuary Program when the San Francisco Estuary was designated as an estuary of national significance. 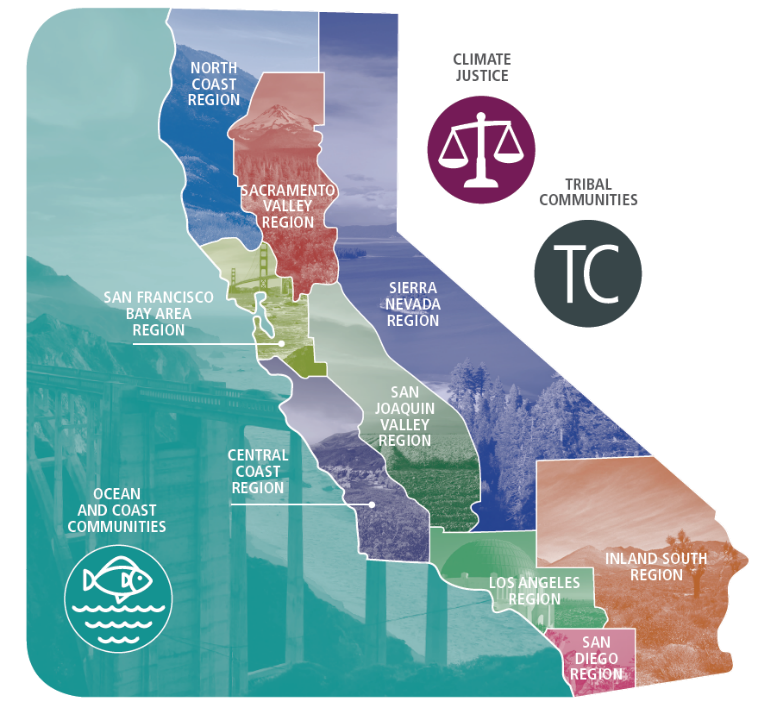 The Partnership is a collaboration of local, state, and federal agencies, NGOs, academia and business leaders working to protect and restore the San Francisco Bay-Delta Estuary. The Partnership’s work is guided by the development and implementation of the Estuary Blueprint, a comprehensive, collective vision for the Estuary’s future. The San Francisco Estuary Partnership manages important multi-benefit projects that improve the health of the Estuary. We build partnerships and leverage federal funding with millions of dollars in state and local funds for regional-scale restoration, water quality improvement, and resilience-building projects. 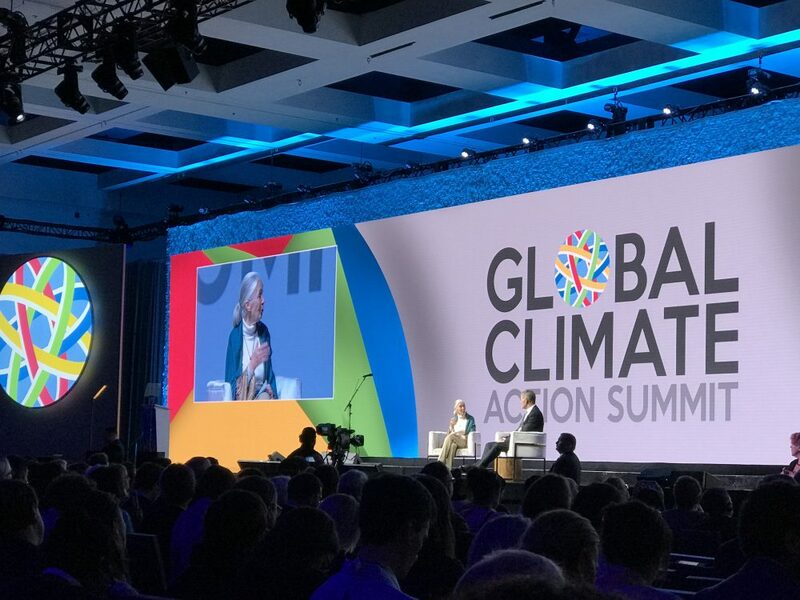 The Partnership’s host entity is the Association of Bay Area Governments, which is staffed by the Metropolitan Transportation Commission under a memorandum of understanding and a contract for services.